Caroline’s interests lie in flexibility & mobility and is very passionate about all things yoga. She has travelled worldwide to study Ashtanga and Vinaysa yoga and is extremely passionate about helping people improve their quality of life through movement. 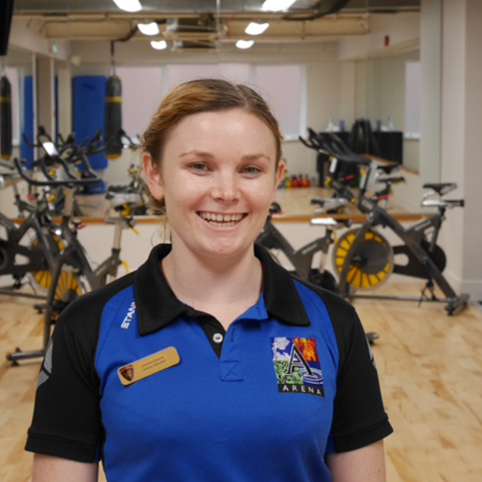 Caroline offers a huge array of services ranging from gym programming and fitness classes.